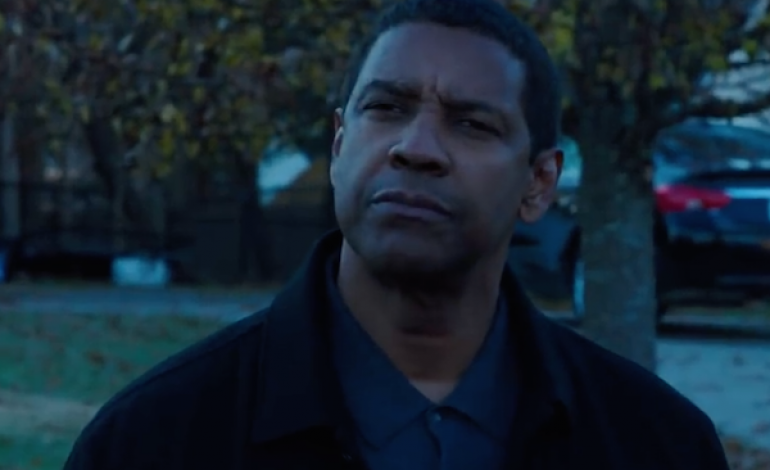 Denzel Washington is going back to the vengeful-anti-hero well for his latest film, a follow-up to 2014’s successful ultra-violent actioner The Equalizer. The sequel, titled The Equalizer 2, features the same writer (Richard Wenk) and the same director (Antoine Fuqua) as the first film, and looks to focus on the same type of brutal action scenes that made the first movie so memorable. Washington returns as Robert McCall, a secretive ex-assassin with special skills, such as singing karaoke, gardening, and killing bad dudes by using common household items. In the first movie, he used his tough-guy skillset to rescue a girl from dangerous Russian gangsters. In the sequel, it appears that the Russians are displeased by the events that transpired in the first film, and they have taken vengeance by killing one of McCall’s friends. This brings one of McCall’s other friends (Pedro Pascal) out of the woodwork, and then some Equalizing, fancy camerawork, and creative action scenes will take place. The Equalizer 2 (I tried, but it looks way cooler on the movie poster) will leave a blood smear in theaters on July 20th.